Although the New Zealand Wars (1845-1872) have profoundly shaped our country they have been little acknowledged, taught and understood. Historian Vincent O’Malley presents an introduction to the causes, course and consequences of these defining conflicts fought between groups of Māori and the Crown in his book The New Zealand Wars: Ngā Pakanga O Aotearoa. He delivers the 2019 Michael King Lecture. 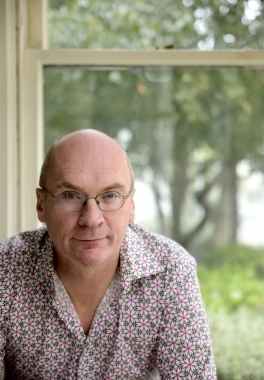 Historian and founding partner of research consultancy HistoryWorks, Dr Vincent O’Malley is the author of The New Zealand Herald Book of the Year 2016 and Ockham NZ Book Awards 2017 longlisted book The Great War for New Zealand, and new title The New Zealand Wars. Late last year Vaughan Rapatahana conducted an interview with me for Scoop Review of Books. Tēnā koe mō tāu pukapuka. Ka nui te pai tēnei mahi. VR: Let’s start at the top. The Great War for New Zealand: Waikato 1800 -2000 is a massive book and a mighty indictment of the ways in which Pākehā grabbed the land off and of Māori; a systematic snatching that of course has had and continues to have serious ramifications for many Māori today. What are the positive flow-on effects stemming from this important book, that you are experiencing yourself? Vincent: The response to the book has been phenomenal right from the day we launched it back in October 2016. That was at the Waahi Pā poukai in Huntly. I handed over the first official copy to Kīngi Tuheitia and wandered around the back of the whare where a big crowd was gathering. I wondered what was happening. It turned out they were already queuing to get their own copies of the book and so I spent the next three or four hours signing hundreds of books. It was a huge privilege to be invited to launch the book on such an important date in the Kīngitanga calendar and to see the way in which it has been embraced by Tainui has been amazing. I also really hoped the book would speak to Pākehā about the need to own their history and again the reception has been remarkable. At times it has felt less like a book and more like I’m part of some kind of social movement. At a personal level, I guess my profile as a writer and a historian has increased and I’ve done dozens of public talks over the past couple of years in all kinds of different places and forums. And my message is always that the New Zealand Wars were defining conflicts in our history. They are part of our story and we need to know this history, and ensure our rangatahi learn it at school. I have done lots of school visits myself in this time and I know young people really get why this history matters to them and their communities. In some respects they are leading the way for their elders. When dates were being considered for the first Rā Maumahara commemorating the New Zealand Wars one suggestion that was floated was 3 December. It does not mark the anniversary of any particular battle or conflict. 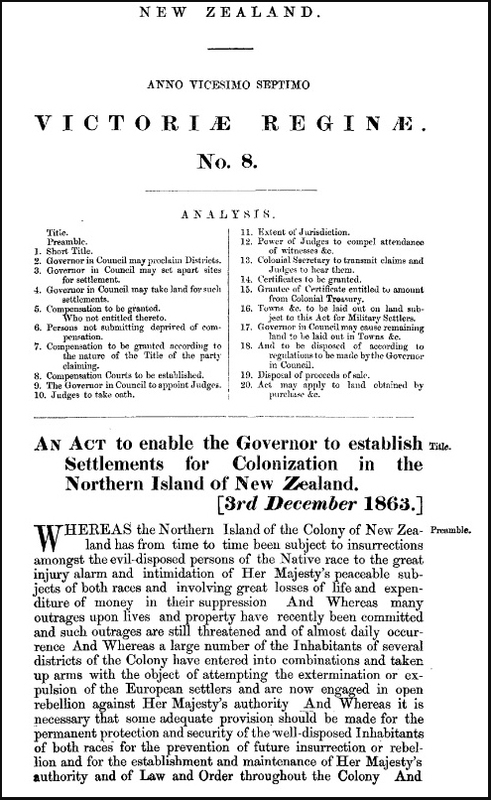 Instead, on this day in 1863 Governor George Grey signed into law the New Zealand Settlements Act, an innocuous-sounding piece of legislation that was to have devastating consequences for many Māori communities. The Settlements Act provided the primary legislative mechanism for raupatu – sweeping land confiscations that were supposedly intended to punish acts of ‘rebellion’ while also recouping the costs involving in fighting the wars. It declared that where ‘any Native Tribe or Section of a Tribe or any considerable number thereof’ had committed acts of ‘rebellion against Her Majesty’s authority’ since 1 January 1863 their lands could be declared subject to the Act and seized for the purposes of settlement. It was part of a package of measures passed by the all-Pākehā Parliament to crush Māori independence. 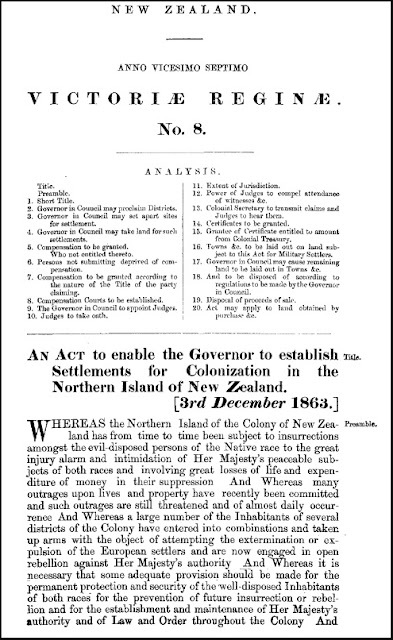 Grey and his ministers had drawn up these confiscation plans prior to invading Waikato in July 1863 and had begun recruiting military settlers who were to be offered a portion of the seized lands in return for their services by August. Confiscation was not an afterthought or a response to Māori actions but an integral part of the overall invasion plans. The presence of military settlers on a portion of the seized lands would ensure the conquest of these was made permanent while the sale of the remainder on the open market would pay for the whole scheme. Māori would effectively underwrite the costs of their own suppression. It was war entered into partly as a speculative venture and with deep roots in British imperial practice. A similar scheme of plantation had been used in seventeenth-century Ireland. Ironically, many of the troops brought to New Zealand to fight these wars of conquest for the Crown centuries later were Irish Catholics whose own communities had suffered exactly the same fate. Victims of imperialism in this way became its perpetrators. Former Chief Justice Sir William Martin also pointed to the example of Ireland in predicting that ‘a brooding sense of wrong’ passed down from one generation to the next would be exactly the same outcome if confiscation was employed in New Zealand. That, Henry Sewell privately thought, was exactly what the architects of the policy wanted: to drive even more Māori to offer resistance so that their lands could also be seized and sold as punishment for these acts of ‘rebellion’. Within Parliament itself, James FitzGerald was one of few MPs to offer anything like unequivocal opposition to the Settlements Act, described by him as an ‘enormous crime’ and ‘contrary to the Treaty of Waitangi’. 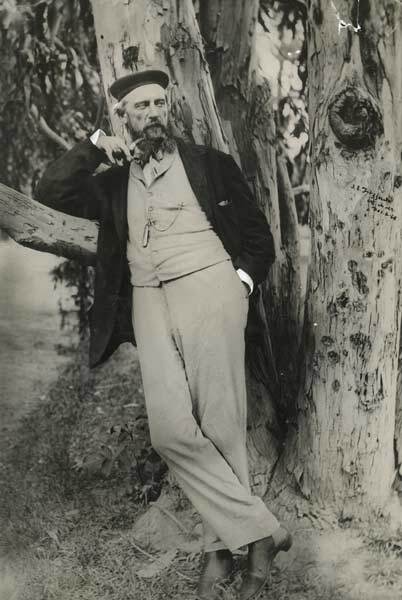 As Native Minister two years later FitzGerald was personally responsible for some of the largest land confiscations under the Act. In another case of poacher turned gamekeeper, Sewell underwent a similar conversion. Few Pākehā in positions of power came out of the story unsullied. In all, more than 3.4 million acres of land was confiscated under the Settlements Act across many districts – in Waikato, Taranaki, Tauranga, eastern Bay of Plenty, and Mohaka-Waikare. Further lands were ‘ceded’ to the Crown at Tūranga, Wairoa and Waikaremoana under a distinct confiscation regime covering the East Coast region. Despite repeated and unambiguous promises that Māori who did not take up arms against the Crown would have their lands guaranteed to them in full, confiscation was applied indiscriminately, even taking in areas owned by those who had fought on the government side. ‘Loyal’ Māori could apply for compensation for their losses – initially in money but later including lands. But the Compensation Court process that followed returned only a fraction of what was lost, often in completely different areas and always under a new legal form of title that meant many of these lands were quickly lost to their owners. Māori deemed to have rebelled, or even to have aided or abetted others who had done so, were ineligible to receive compensation at all. In one case, officials tried (but failed) to block compensation being given to an Anglican priest of Tainui ancestry who had conducted burial services for those slain during the Waikato invasion. Fearing that sweeping and excessive confiscations would prolong Māori resistance and thereby increase the military and financial burdens on British taxpayers, the British government sought to impose a range of restrictions on how the Settlements Act would be implemented. Most of these were ignored. Rather than intervening to stop what they knew was a gross injustice, ministers in London washed their hands of the matter, concerned only with how soon they could withdraw their troops from New Zealand. 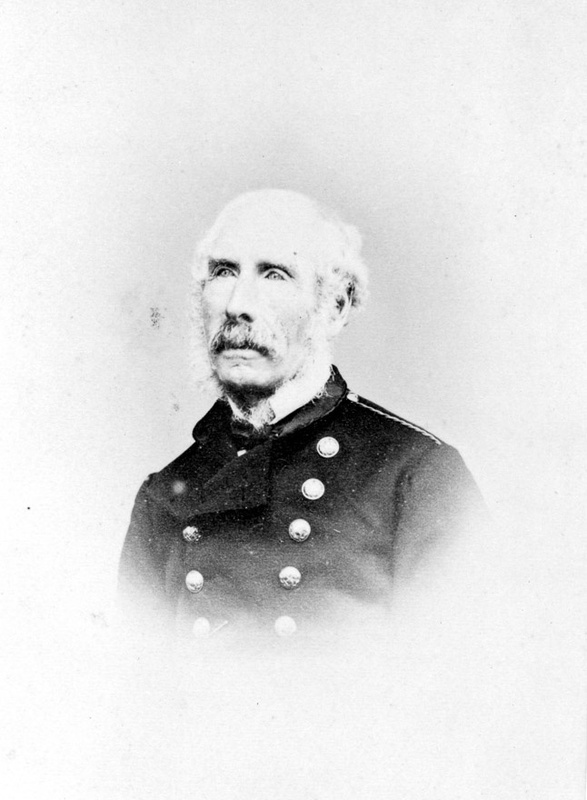 Many of those soldiers, including their commander, Lieutenant-General Duncan Cameron, had become increasingly disillusioned with what they were being asked to do, and began to query why they should fight a war of conquest and dispossession for the exclusive benefit of New Zealand settlers. The 1863 Act was clear that lands could only be confiscated if they were eligible sites for settlement. But so wholesale were the takings that mountains, hills, lakes, swamps and other sites were included. Vast areas that had been confiscated remained unsettled and unsold. Many of these lands still form part of the Crown estate today. Far from turning a quick profit, the Crown was plunged deep into debt. In 1869 one government minister, Donald McLean, openly admitted that the confiscation policy had been an ‘expensive mistake’. By that time, many of the military settlers – lacking farming experience or capital, and living in the middle of active war zones – had sold their sections cheaply as soon as they could and walked away. In the Waikato, Auckland speculators such as Thomas Russell and Frederick Whitaker, leading proponents of the confiscation policy as members of government in 1863, personally acquired many of these lands. Once land prices recovered they stood to make enormous profits from their investments. A few Pākehā got very rich and many of the lands later became lynchpins of New Zealand’s booming pastoral economy. But for Māori on the receiving end, the results were shattering. Through the two decades after 1840 Māori were in many ways the leading drivers of New Zealand’s economy, producing much of its export income, while also feeding hungry settlers in towns such as Auckland. That economic infrastructure was destroyed almost literally overnight as cattle and crops were seized or destroyed, flourmills and homes in many cases torched and the lands that had been key to this wealth confiscated. The Māori economy was delivered a near fatal blow. That was not something that could be easily or quickly overcome. Generations of Māori were condemned to lives of landlessness and poverty. 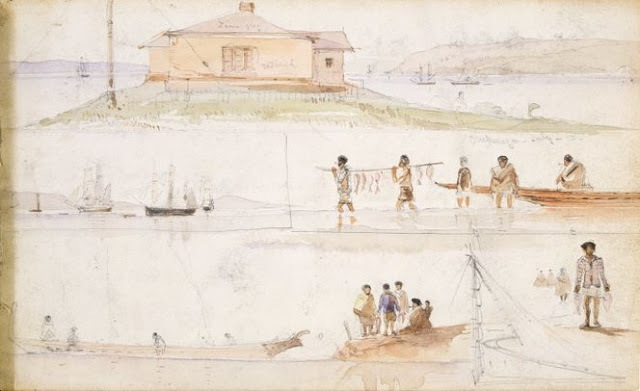 In many ways we still live with the legacy of the New Zealand Settlements Act today. It is there is the negative socio-economic statistics of many Māori communities in those regions subject to raupatu. Treaty settlements have helped to recapitalise many iwi, allowing them to again become major players in the New Zealand economy. But given these settlements typically represent no more than about 1-2% of the unimproved value of the lands that were taken, they are never going to fully compensate for all that was lost. Many Pākehā have little idea of this history or how it continues to reverberate. That is hardly surprising given how few people learn anything about it at school. It is time to do something about that. It is time we as a nation owned up to our past. That is bigger than Treaty settlements. It is about dialogue and mutual understanding. And that is why the story of the New Zealand Settlements Act is one that should be more widely known. Beneath the deceptively anodyne name lurks a darker tale of dispossession and colonial greed whose consequences are still felt today. The New Zealand Wars (1845-72) had a decisive influence over the course of the nation’s history. Yet Pākehā have not always cared to remember them in anything approaching a robust manner, engaging at different times either in elaborate myth-making that painted the wars as chivalrous and noble or, when that was no longer tenable, actively choosing to ignore them altogether. More recently there are signs of a greater willingness to face up to the bitter and bloody realities of these conflicts. For many Māori, that is not before time. 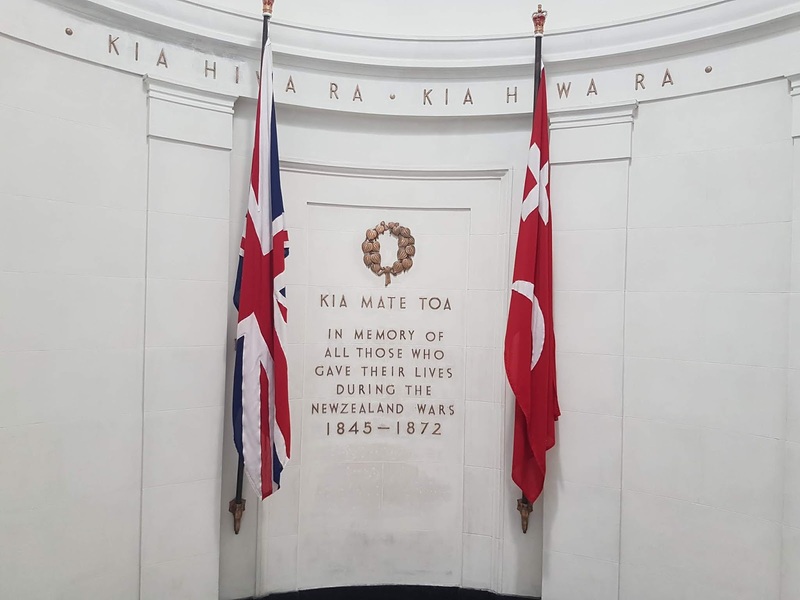 If a turning point in Pākehā remembrance could be identified, then perhaps it might be the petition organised by students from Ōtorohanga College that led to a national day of commemoration for the New Zealand Wars (Rā Maumahara). In 2014, students from the school, some as young as 15, visited nearby Ōrākau and Rangiaowhia. The group was led by kaumātua who were descendants of the survivors. At each site, they recounted what took place during the invasions and the ongoing impact on hapū and iwi. These stories had a profound effect on the students and their teachers, not least because the events in question took place in the Waikato, where they lived. Yet very few Pākehā seemed to know anything about them. These silences weighed heavily on the young people. 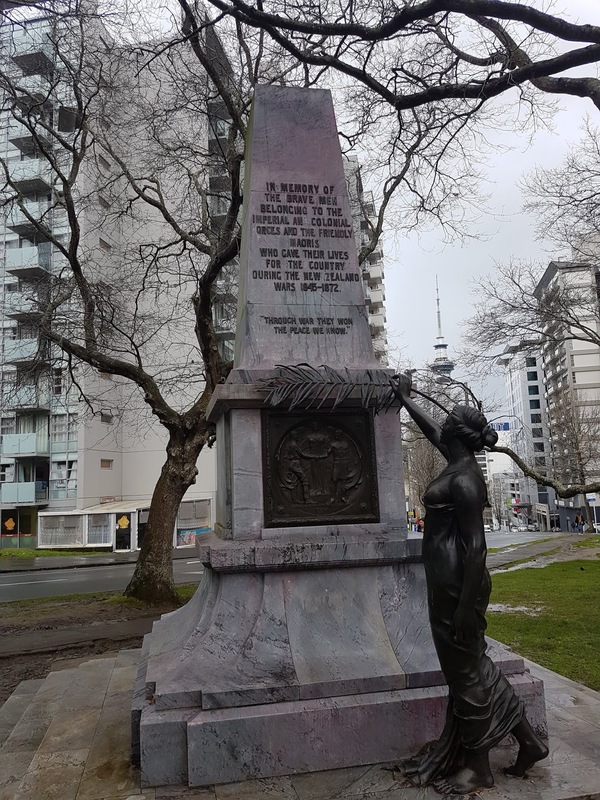 They responded by starting a petition which called on the government to officially acknowledge the New Zealand Wars in a national day of commemoration and also to introduce local histories and studies of these conflicts into the school curriculum. The petition, signed by more than 12,000 people and presented to Parliament in December 2015, attracted a groundswell of support from others who were also troubled by these silences. In August 2016, the government announced that a national day of commemoration would be established (although not as a statutory holiday). Hughes’ reasoning was that New Zealand’s non-prescriptive National Curriculum provides teachers with a high level of choice in designing their own curriculum topics. While the Ministry of Education sets out broad achievement objectives in each subject, schools are not required to teach specific topics nor are teachers told what to teach. The earliest achievement objective that potentially addresses New Zealand’s difficult past, albeit tangentially, is in the Year 10 social sciences curriculum which requires students to “Understand how the Treaty of Waitangi is responded to differently by people in different times and places”. 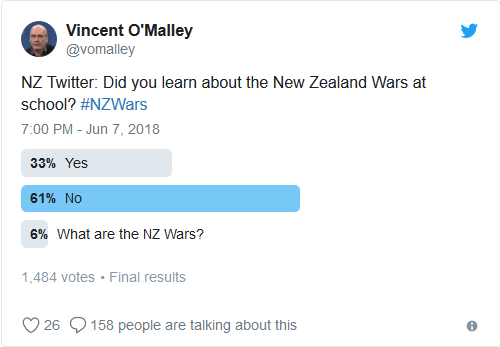 Anecdotally, we know that some teachers use this as a basis for teaching about the New Zealand Wars but there is no requirement or expectation to do so. The situation does not improve in the senior years of schooling. History is offered as an elective subject in NCEA from year 11 onwards, although only just over 20% of students take the subject at that level.1 Those students who opt for the subject and have motivated history teachers may learn about the New Zealand Wars at this point but many others leave school without ever hearing about these conflicts. The Ministry of Education encourages the teaching of this history but leaves the decision to individual schools and teachers. No data is collected on how many schools offer this topic so the level of uptake is unknown. However, it is known that many schools do not teach New Zealand history, let alone the history of the New Zealand Wars, at NCEA level. There are various reasons that some teachers are reluctant to teach this history. According to Mark Sheehan, schools instinctively shy away from matters seen to be contentious or controversial. Conversely, proponents of teaching more New Zealand history in schools face an uphill battle against those convinced that the topic is ‘boring’. In some cases, it is argued that history is merely about learning new skills and that the actual content is irrelevant. That may chime with modern day education philosophies but fails to take account of the fact that most children will grow up in New Zealand. Schools should be more than simply vocational training centres but equip young people to fully engage in and understand their own communities. A basic knowledge of the history of one’s own country is an essential ingredient in that. In other cases, teachers may lack the confidence or resources to begin teaching this history or may feel they lack the appropriate connections and contacts with local iwi. These practical constraints can be overcome with the required support. That might involve professional learning and development courses or workshops tailored to teaching the New Zealand Wars, funding for a range of written, audio-visual or web-based teaching and learning resources, and facilitation of site visits and dialogue with tribal historians and kaumātua. Although there has been much debate around the issue of compulsion, ensuring young people leave school with at least some understanding of this history is essential. This is too important to leave to the whims of individual schools and teachers. There are already aspects of the school curriculum that are compulsory. But so long as there is a requirement to teach about the New Zealand Wars, schools should be left to determine how they go about doing so. That would allow for place-based learning around the history of these conflicts. A simple way of ensuring such an outcome might be to tweak the Treaty achievement objective in year 10 so that it is made explicit that the history of the New Zealand Wars should form part of this teaching. Doing so would ensure all children left school with at least some exposure to the topic. A more ambitious approach would embed it throughout the school years. 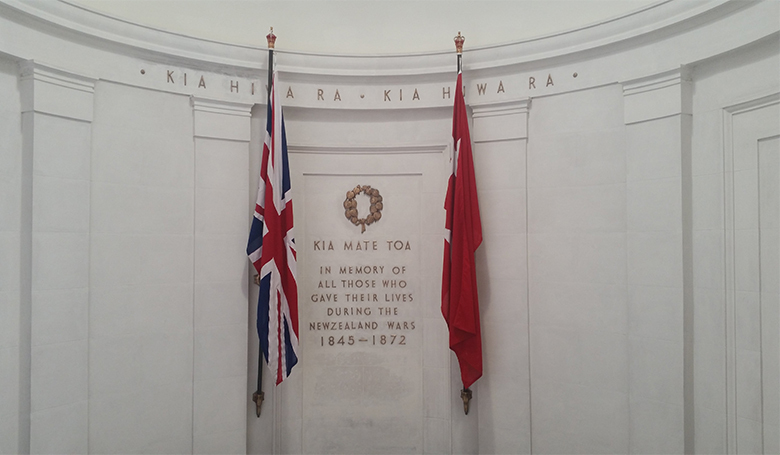 Some primary schools already teach about the New Zealand Wars and that should be further encouraged, along with additional resources for promoting it as an NCEA option at years 11 to 13. We also need systems in place to capture data about the numbers of students who are learning this history so that future progress can be monitored. The Ministry of Education may be happy with the status quo, but many others are not and the debate is unlikely to disappear anytime soon. This figure was obtained by using the number of students taking English at Year 11 in a given year as a proxy for total enrolments. The Year 11 history enrolments were 21.5% (2017) and 21.8% (2016) of the number of English enrolments in those years. In this Friends of the Turnbull Library event, Dr Vincent O’Malley, author of The Great War for New Zealand: Waikato 1800-2000 , will present an overview of the New Zealand Wars – a series of conflicts that profoundly shaped the course and direction of our nation’s history. He looks at the origins, causes and consequences of these conflicts and discusses how the wars have been remembered historically. Vincent has recently received a Friends of the Turnbull Library research grant to help him research his latest book project, a history of the New Zealand Wars aimed at the secondary school market. Last month I spoke at the Hauraki Gulf Marine Park seminar, held at Auckland Museum, on how the Waikato War helped transform Auckland and the wider Hauraki Gulf. Auckland, I suggested, is a city built on immense Māori contributions, even if this history is not widely known or understood today. Watch the video of my talk here. "Kiwi school kids can leave the education system knowing more about Tudor England than the New Zealand Wars. This is a ridiculous situation and a sad indictment on our commitment to partnership under the Treaty." The series of stories included some inspirational examples of schools which had taken up the challenge, including one Hamilton primary school. The New Zealand Wars, I explained in one interview for the series, could best be understood as a clash between two competing visions of what the Treaty of Waitangi represented. I also spoke about this issue on TVNZ's Breakfast show. Over the past month or so I have been giving a series of talks in schools around the country on New Zealand Wars history, with more to come. I spoke about how young people have been engaging with this history with Dale Husband the other day. Students, I noted, really get why this history matters for them and their communities. "New Zealand has not done well at grappling with its past. The unsettling truth about how this country was made is still not well understood. It has not been adequately taught in our schools. Our popular culture hasn't reflected it well enough. And our media has failed to tell it loudly and clearly. The Treaty of Waitangi, and its subsequent betrayals, is the heart of how New Zealand was made. We need to reckon with what happened in order to understand the Treaty settlements process that continues today." The theme of selective remembrance is one I returned to when invited to contribute an opinion piece as part of the series. Tūrangawaewae – a place to stand. For me Allen Curnow's immortal lines 'Not I, some child, born in a marvellous year/Will learn the trick of standing upright here' are the starting point. Has that child been born yet? I hope so. I think so. Perhaps they come from Ōtorohanga, where a school trip back in 2014 led to a petition, and big things grew from there. And what is that trick? Well, I would suggest a big part of it is reconciling ourselves with the history of this country. Not the imagined history of a plucky wee nation at the bottom of the globe, punching above its weight, egalitarian and forward looking. I'm talking about the messy, complicated history of how Pākehā colonised this land. Then-Prime Minister John Key's 2014 insistence that New Zealand was settled peacefully was widely ridiculed at the time. But the sentiments that underlay that statement retain an enduring appeal for some. Those people haven't learnt the trick. A mature nation takes ownership of its history, not just cherry-picking the good bits out to remember but also acknowledging the bad stuff as well. Moving confidently into the future requires a robust understanding of where we have come from and been. Reconciling ourselves to the history of this land – finding a place to stand – is not just about supporting the settlement of historical Treaty of Waitangi claims. That's part of the story but not the whole solution. 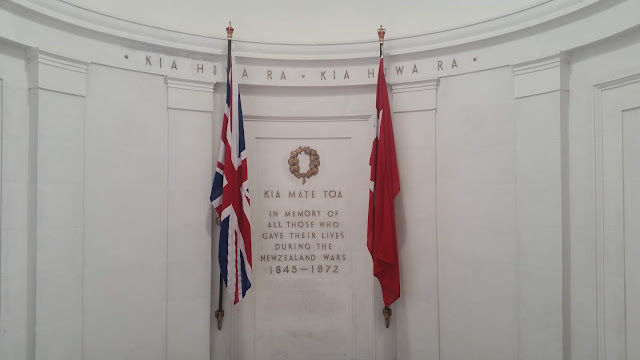 It's about ordinary New Zealanders taking the time to acknowledge and even own this history. Learn about it, respect it, pass it on, make sure your children and their children learn these stories too. Not so they can feel guilty or ashamed about the actions of their ancestors. But so they can be big enough, and confident enough, to say, 'yes, this is part of our history too' (alongside the things we feel good about today, like all those people who stood up against injustices in the past when they saw them). Some time ago I was interviewed for the He Tohu exhibition that is located at the National Library of New Zealand. 1893 Women’s Suffrage Petition – Te Petihana Whakamana Pōti Wahine. The full version of my interview (around 16 minutes long) has recently been released online. It traverses He Whakaputanga and Te Tiriti, but also the wider context of Māori and Pākehā relationships from the eighteenth century through to today. Many more videos with a wide range of experts and commentators can be viewed on the He Tohu website.